Urban Decay Vice Lipstick in Troublemaker for Holiday 2016 | Top Beauty Blog in the Philippines covering Makeup Reviews, Swatches, Skincare and More! Urban Decay's Vice Lipstick in Troublemaker — a deep, oxblood matte color for holiday 2016 is now available at Sephora! Urban Decay introduces Vice Lipstick in an exclusive, Troublemaker shade. Housed in a custom case with exclusive artwork, Troublemaker is an irresistible, deep oxblood matte. 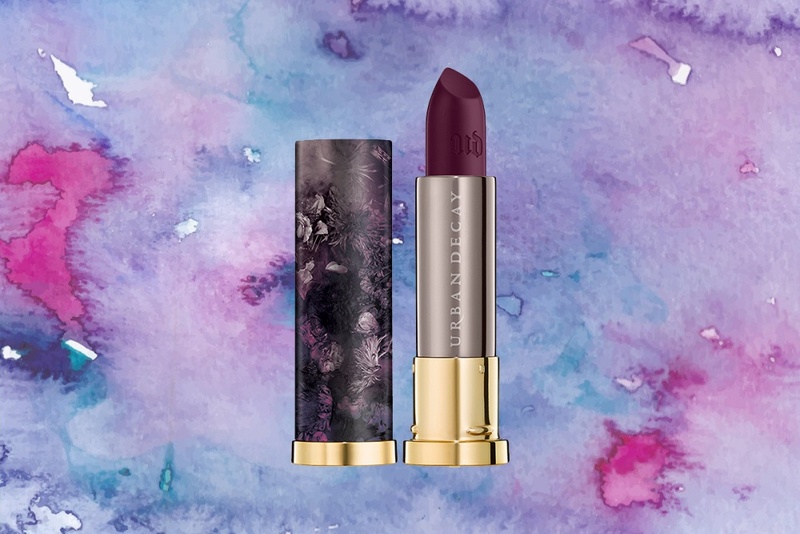 Just like the Vice Lipstick you know and love, it features Urban Decay’s proprietary Pigment Infusion System™ for a super-creamy texture, rich color payout, and superior color dispersion. Just one swipe provides an unbelievable laydown of color, and it glides on smoothly, without dragging or skipping. This creamy formula is loaded with nourishing ingredients: the Yummy Butter Blend comforts, hydrates, and enhances, leaving lips soft and conditioned, and never dry. Aloe vera, jojoba, avocado, and babassu oils nourish and soften lips. Illipe butter, derived from Malaysian illipe trees, provides long-lasting moisture, while vitamin C and vitamin E provide antioxidants. Love so much this shade! I love this dark shade! 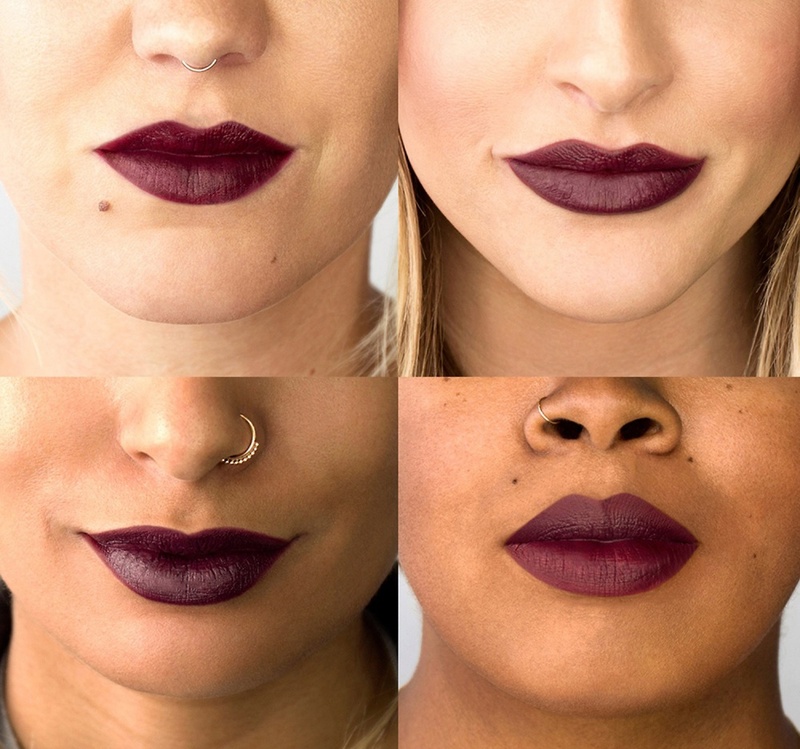 this color of lipstick is right up my ally. I picked up this shade at Sephora on Saturday and I think it's great! Can't wait to wear it!